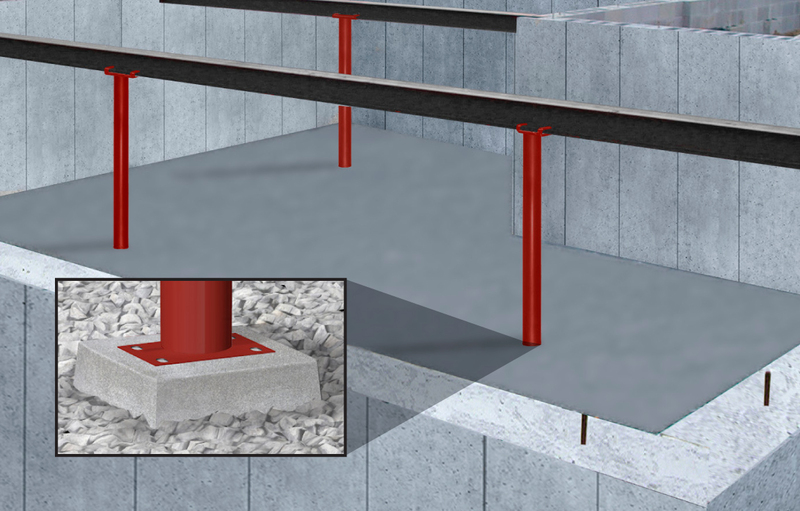 These permanent building posts, and column walls are made of heavy-duty prime high carbon steel. 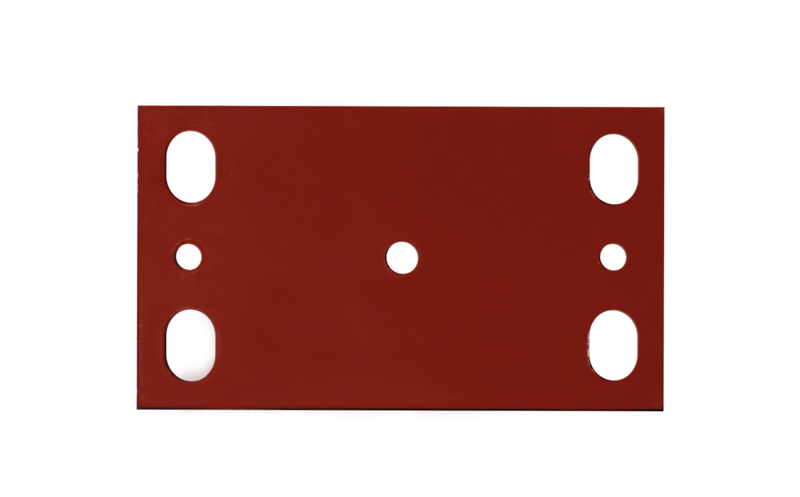 They come fully code compliant, and fully assembled. 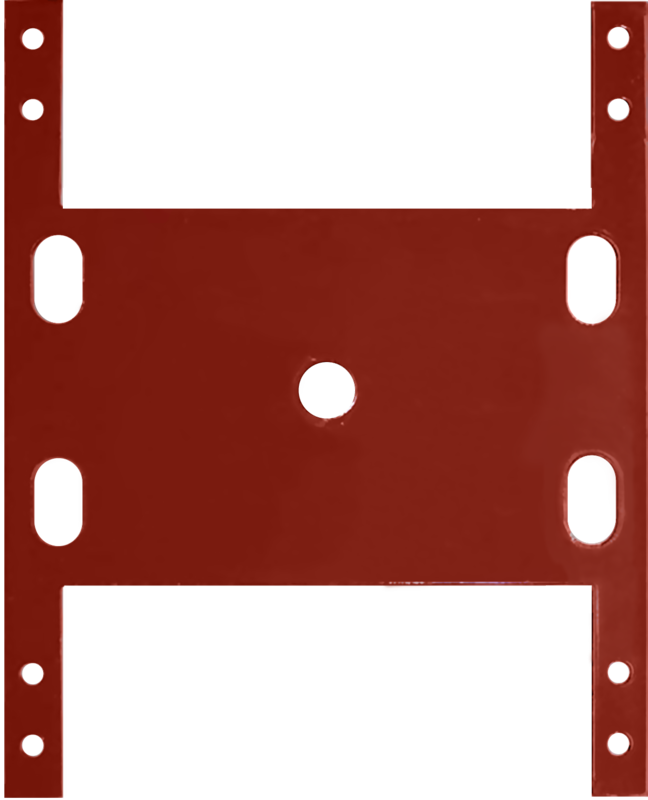 With corrosion-resistant powder coating, and identification labels that show size clearly. Available in custom lengths up to 12′. Order column length to fit. (See product list for most popular sizes).